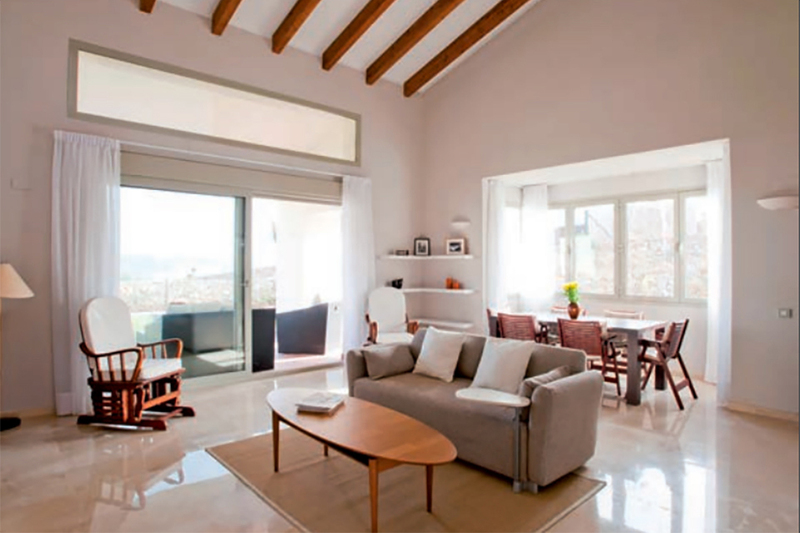 Las Colinas Golf are still able to offer The Malvasia detached villa with four bedrooms, large terraces and parking space for two cars. The living space consists of approximately 190m² divided into two floors and there is a private garden of up to 1200m² with the option to build a pool. The top floor offers superb views over the golf course or the amazing countryside depending on your preference, there are 2 bedrooms on the 1st floor with one bathroom, a fantastic terrace, there is a large gallery area with views in to the lounge below, this feature also offers excellent additional light in to the lounge. 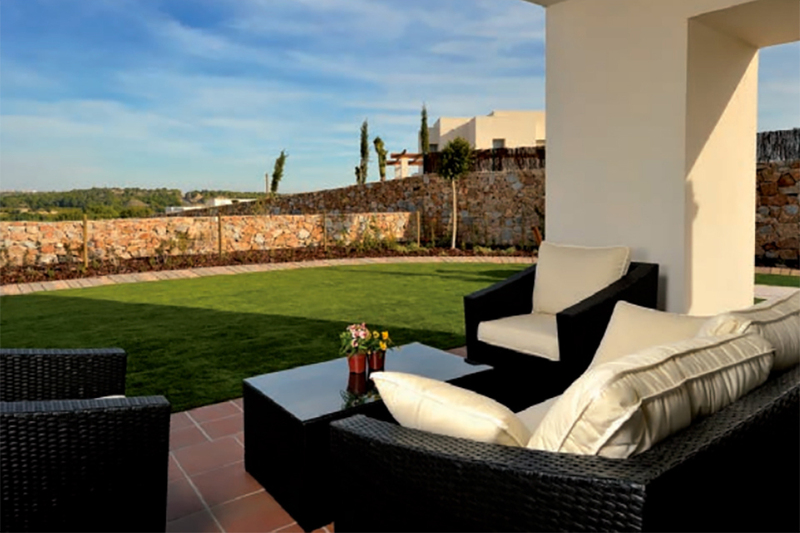 They are mostly located on the front line overlooking the golf course, forming communities of detached and semi-detached villas with which they share a communal area with a swimming pool. With golf course and country side views, huge gardens and superb living area, these properties are tough to beat anywhere. 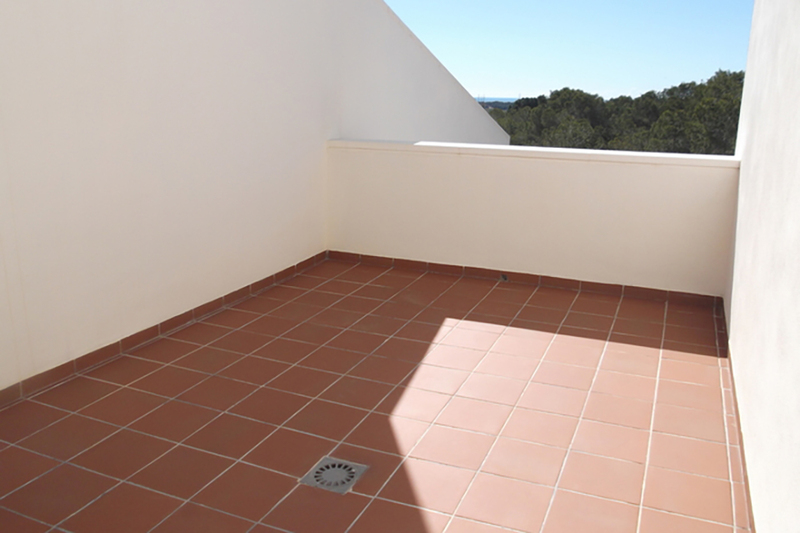 No other golf resort offers such large living areas with such spacious gardens, particularly so close to the beach. 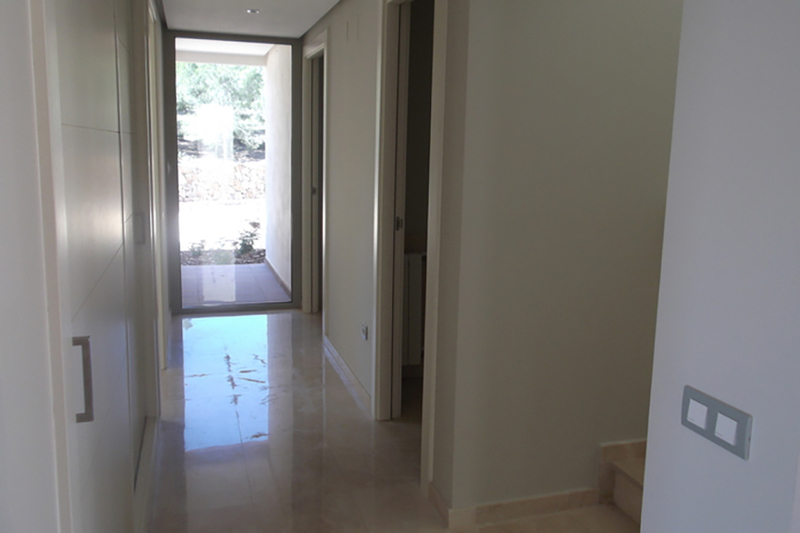 The properties are very modern and contemporary throughout and the overall finishing is of the highest standard. 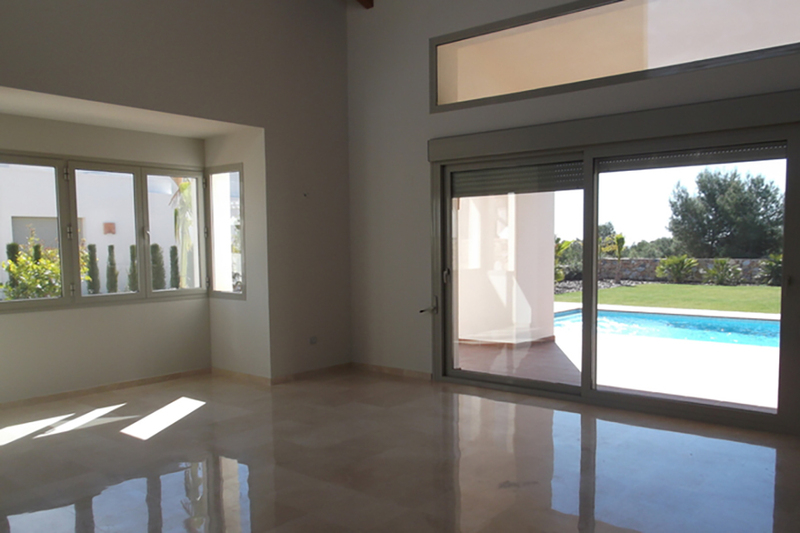 You can also design and build your own home on very large plots, at Calida International Properties, we are already assisting clients with this proposition now, contact us now to see how we can help you purchase your new home at Las Colinas Golf and Country Club. 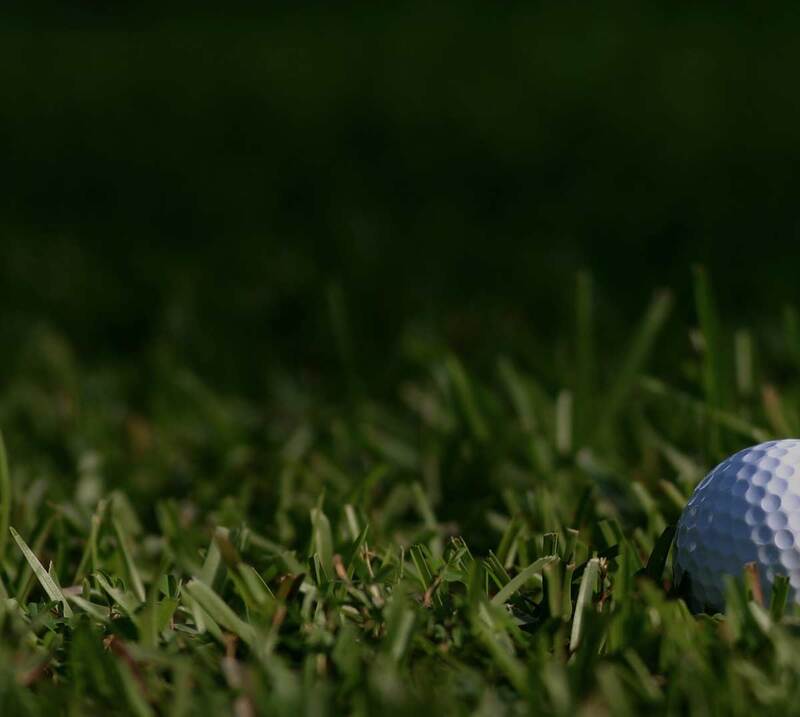 Includes 10 years free golf for 2 people and remember we offer our own professional in-house mortgage service.